Jesus, answering, said to them, This is to do the work of God: to have faith in him whom God has sent. 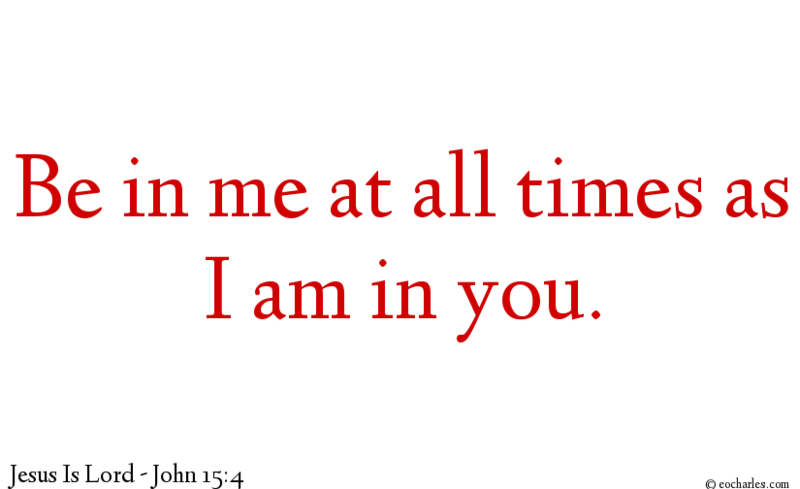 Joh 15:4 Be in me at all times as I am in you. As the branch is not able to give fruit of itself, if it is not still on the vine, so you are not able to do so if you are not in me. Believe In Jesus, Follow Jesus, Imitate Jesus. Jesus who came from above is greater than all others. The ones that are from the earth belong to the earth. They talk about things that are on the earth. But the one who came from heaven is greater than all others. He told us what he had seen and heard, but people didn’t, and still don’t, accept what he said then and keeps on saying now. All who accept what he says, are living proof that God speaks the truth. God sent Jesus, and he tells people what God says. God gives him the Spirit fully. The Father loves the Son and has given him power over everything. 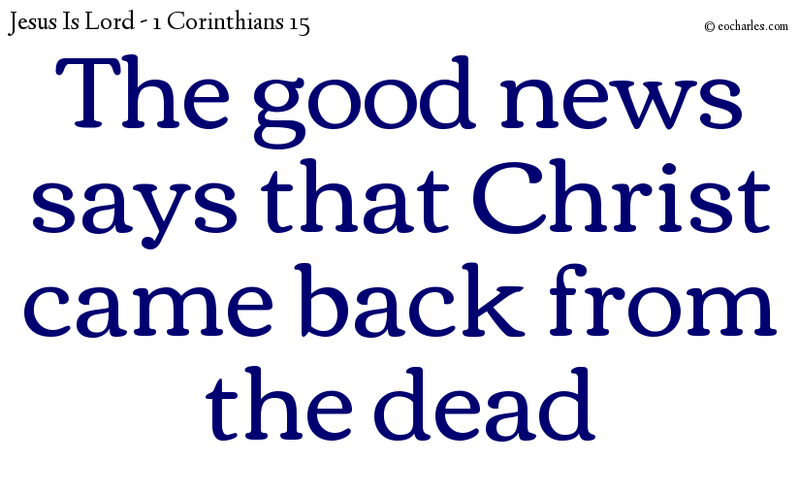 All who believe in Jesus have eternal life. But those who do not obey Jesus will never have that life. They cannot hide from God’s anger. Father God, We Thank You For Making Jesus The Center Of All. But When We Have Jesus, We Follow Jesus, And No Other. He Is The Only True Voice That Tells Us Exactly What You Want Us To Do. So We Do Everything He Tells Us To Do, Because He Has The Spirit Without Limit. We Believe In Jesus, We Obey His Commandments, Keep Us In Your Love.